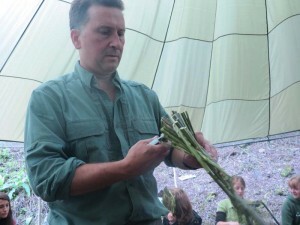 Inspired and essential outdoor learning experiences for schools, corporate & private groups. 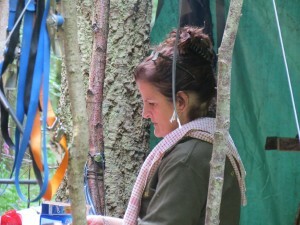 Correspondence address : Countrylore Bushcraft , c/o A World Of Furniture , Units 2-4 The Wyndham Centre , Southampton Road , Salisbury , Wiltshire . SP1 2TJ . 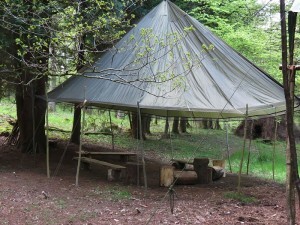 The Camp HQ, where all our courses are held, is based on the Wiltshire-Somerset borders between Stourhead and Frome. I learned how much of what we think to be necessary is superfluous; I learned how few things are essential, and how essential those things really are. Hi Mark and Lucy, Please thank John, Joe and Tim for the superb weekend we had in your woods. The countryside which surrounds us at home has really come alive after having spent a couple of days in your company. Thank you for starting us on a new journey of exploration! Thank you team Countrylore. Great company, super food and terrific instruction. We will visit again with more family members! Just a quick note to say thank you so much for an absolutely amazing day! From the lovely setting, to your company and the tuition - we couldn't of asked for more. You all seemed to talk another language at first Cramp balls, Cattail, Figure of Four, Ponassing and so on - Welcome to Countrylore! We didn't realise this element to life existed in such depth. Once more a big thank you - to you both and your team. See you in September... with all my team! An Olympics to remember - a Big Thank you to Mark, Lucy, John and Joe for a day the children will never forget. Just after Christmas we started thinking about a party for Ian and made contact with youselves via another friend. You were more than efficient before the event - from your emails all the way through to your directions to your site. The day itself could not have been any better. 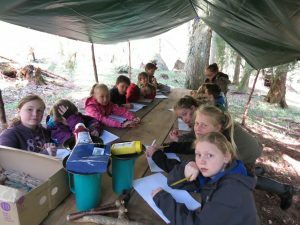 From throwing Hazel poles to Den building to various 'races' and the Group Bow Drilling event. We look forward to doing something else with you in the woods next year!